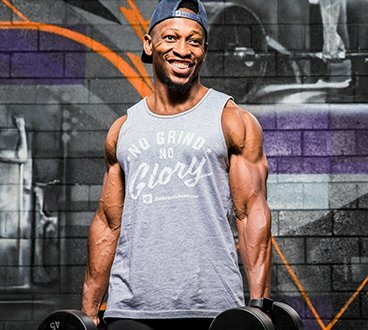 Bodybuilding.com Clothing No Grind No Glory Tank at Bodybuilding.com - Best Prices on No Grind No Glory Tank! Like the perfect summer night, these styles won’t last long! 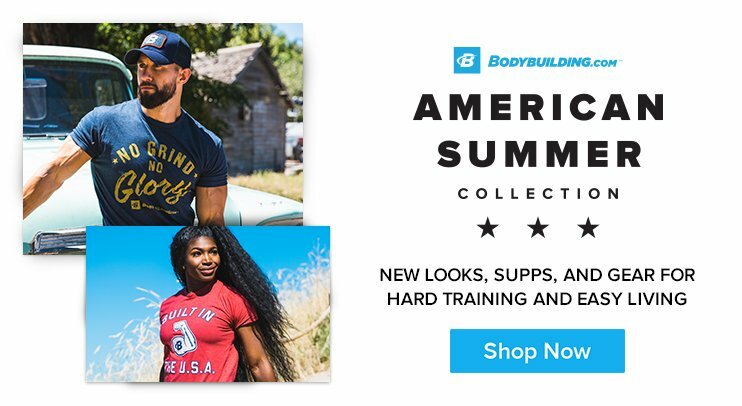 Bold tees and tanks for men and women capture the spirit of summer and look perfect from your morning workout to fun in the sun to bonfire time. 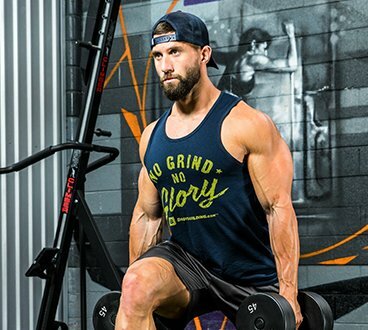 It’s summertime and looking great is easy – even if your training isn't.